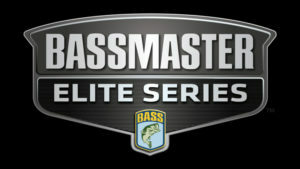 Georgetown County, S.C. is proud to welcome Bassmaster as we host Bassmaster Elite at Winyah Bay. Georgetown’s five rivers are home to great fishing — and Bassmaster is coming back Spring 2019 to prove it! 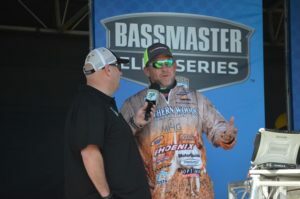 This will be the fifth Bassmaster tournament in as many years to take place in Georgetown. 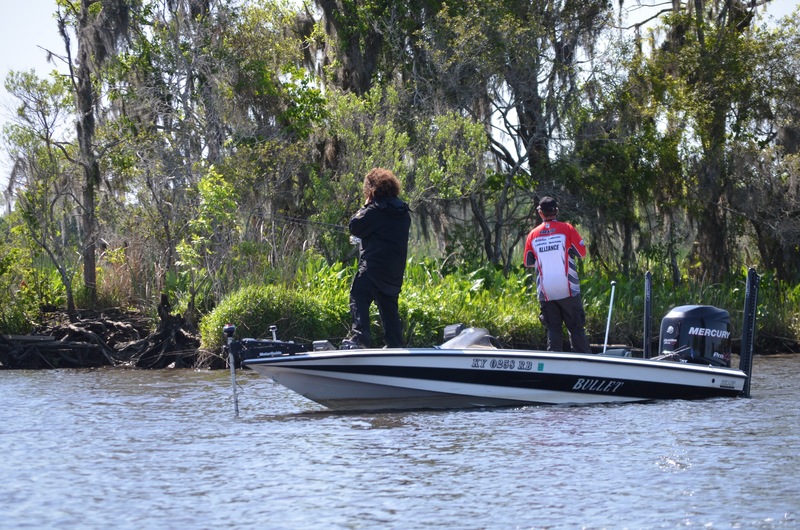 We invite everyone to come out and cheer on their team during the daily boat launch and weigh-in. The Black, Pee Dee, Waccamaw and Sampit Rivers all meet in Georgetown’s Winyah Bay on their way to the Atlantic. Salt water or fresh water – the fishing is fine! 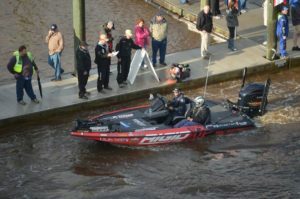 Members of the public are invited to watch the Elite anglers launch and head out each morning of the tournament. Boat launch starts at dawn. Approximately 80 Elite Series anglers will converge on Winyah Bay in Georgetown County in hopes of claiming the championship. 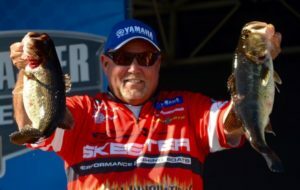 Members of the public are invited to come watch 80 Elite anglers weigh in, in hopes of making the final cut for the 2019 Bassmaster Elite Series at Winyah Bay. There is no cost for admission. 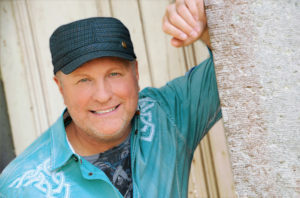 Celebrate the 2019 Bassmaster Elite Series in Georgetown with a free concert featuring Country Music Star Collin Raye. 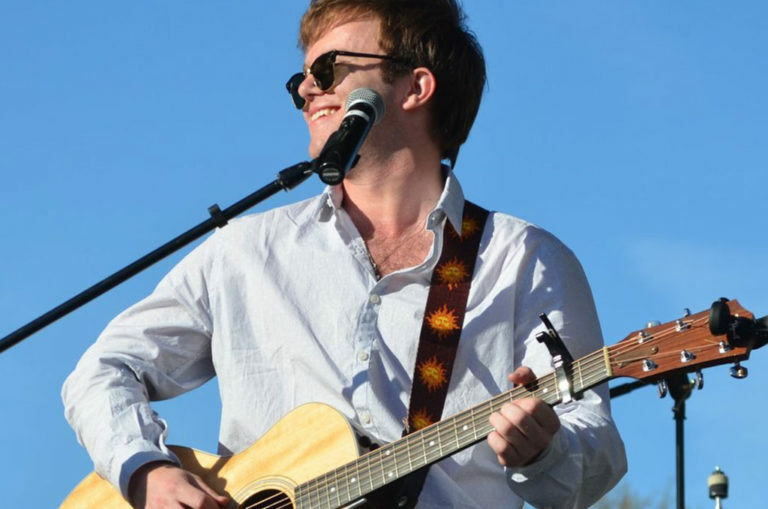 Opening act is the Josh Brannon Band. 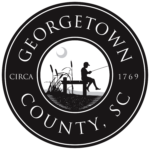 Sponsored by the Georgetown Business Association. 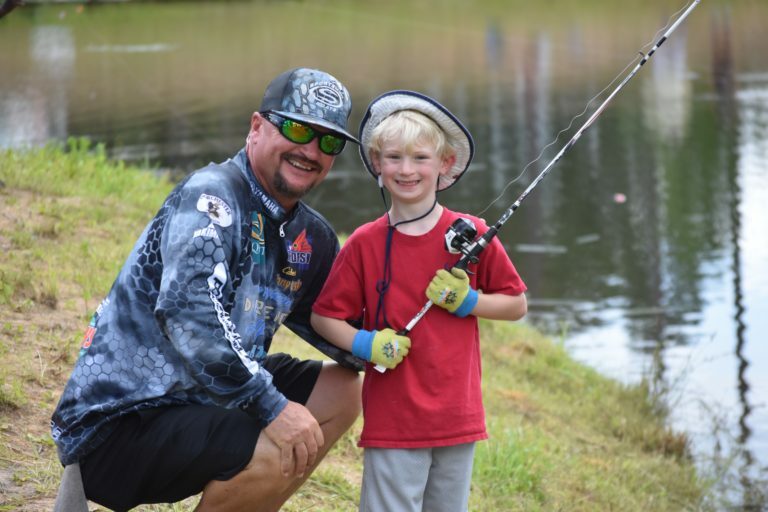 "Kids who may be interested in fishing and parents who are fans get to see their fishing heroes in action."